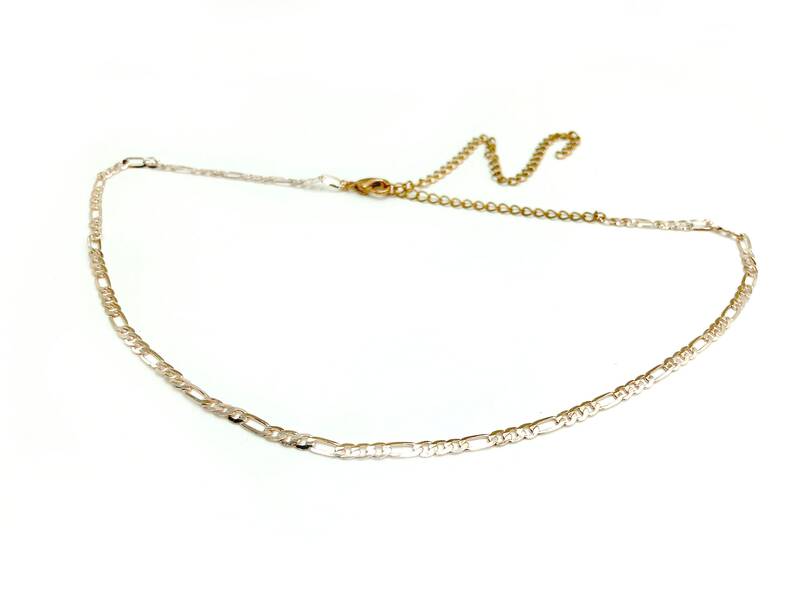 This simple choker is perfect for layering. 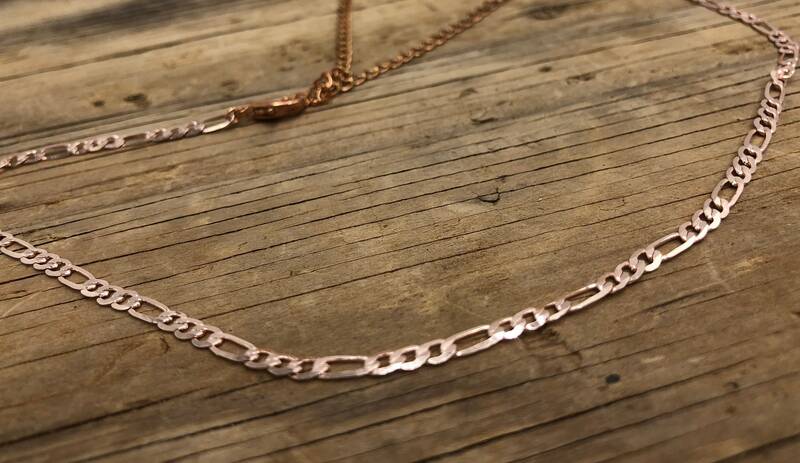 Copper chain. Lightweight. Lead and nickel free. 13 inches with 6 inch extender.